Shari has over 16 years successful experience in government affairs and public relations. 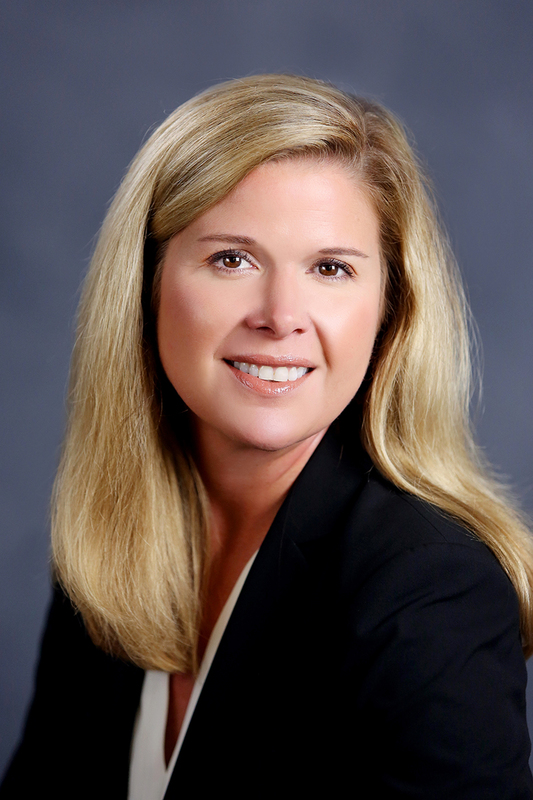 She is currently a partner in the lobbying firm of McHugh Koepke & Associates. Shari’s lead clients include the California Credit Union League, the Hartford, the National Association of Insurance & Financial Advisors of California, the Pacific Association of Domestic Insurance Companies, and the Pechanga Band of Luiseno Mission Indians. Shari graduated from California State University Sacramento with a Bachelor’s degree in Political Communication and Government.